I love sitting outside and enjoying the hot summer days turn into cool summer nights. What I don't love is getting noshed to pieces by mosquitos. Short of covering myself from head to toe (which decidedly makes enjoying summer weather a little less enjoyable), it feels like I have no choice but to suffer. Fortunately, there's a simpler solution: Plant a few of these flowers and plants in my yard and watch the bloodsuckers disappear. As an added bonus, these plants look pretty. Pretty landscaping and a mosquito deterrent? Yes, please! 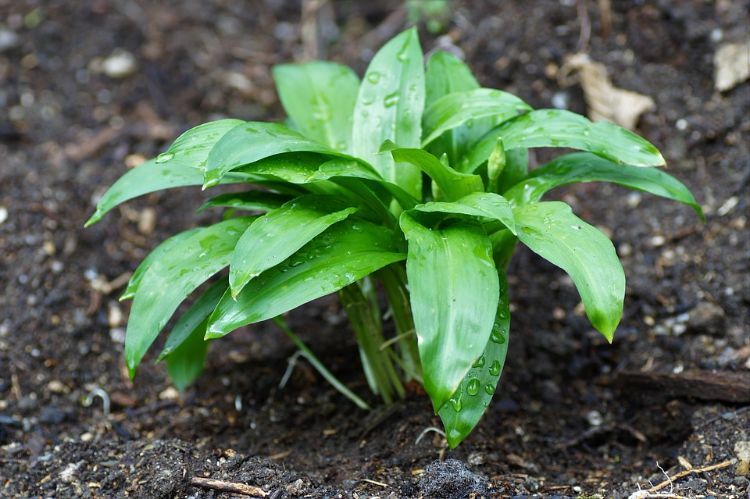 Check out these eight plants that will help keep your backyard oasis a mosquito-free zone. 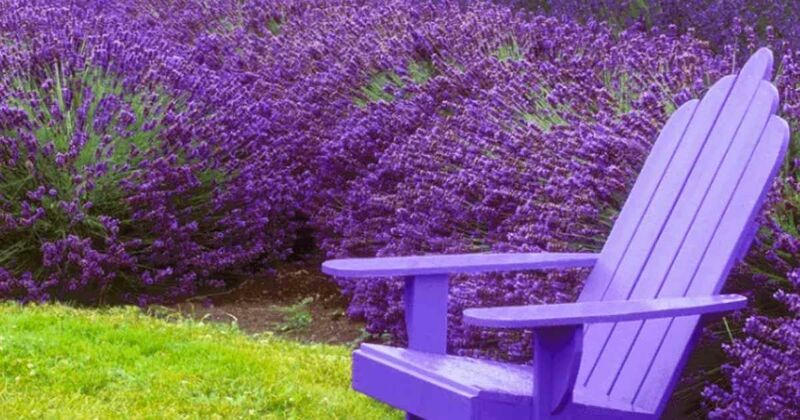 This pretty purple flower offers a fun way to add a splash to your backyard. It smells nice (to human noses) but deters mosquitos, fleas and flies. 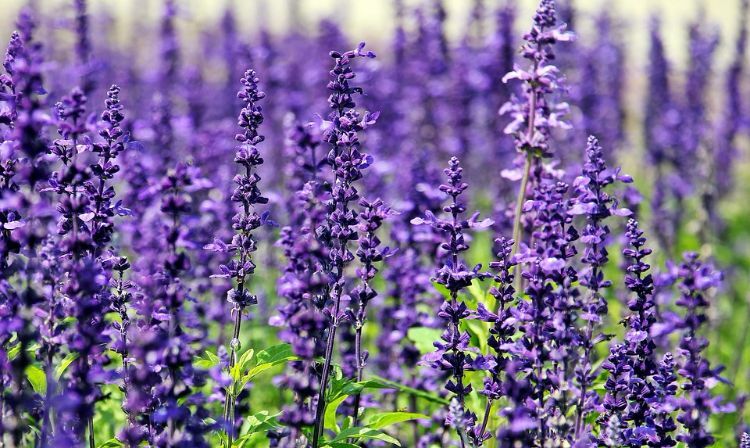 Keep mosquitos away by putting satchels of dry lavender in your clothes drawers. This twofer protects you against more than one type of bloodsucker. Keep vampires and mosquitos away by planting garlic in your garden or in herb pots set around your favorite outdoor area. 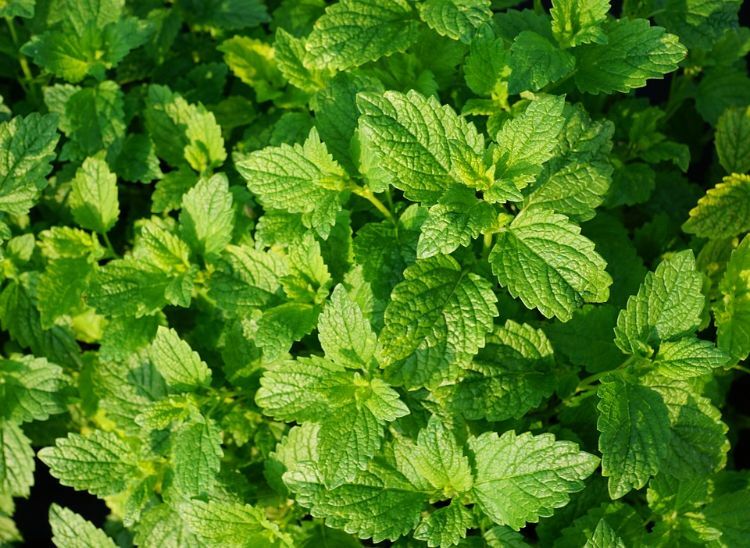 Lemon balm is a pretty green plant that smells a bit like lemon and mint. 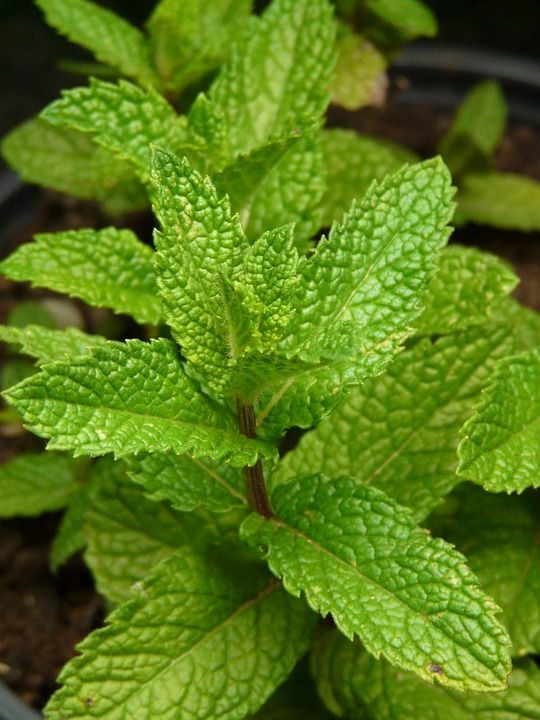 This green foliage not only deters mosquitos, but attracts good insects like butterflies and bees. For an effective repellent, crush a few of the leaves in your hand and rub the oil on your skin. This plant is drought resistant (yay for easy maintenance), but it can be invasive, so keep an eye on this plant to keep it from taking over your garden. Peppermint smells, well, minty. This scent is unpopular among the creepy-crawly families, and ants and mosquitos steer clear. Even better: Mice don't like the minty smell either. 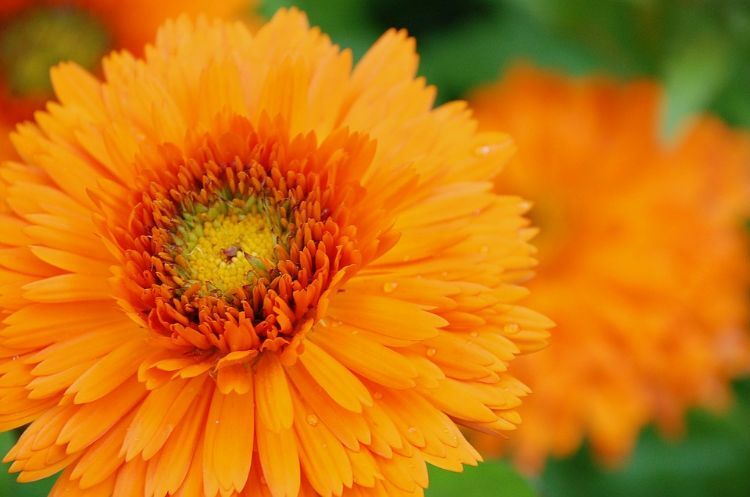 This stunning flower is a beautiful addition to any outdoor space. One study found that the oils in this flower can offer several hours of protection from mosquitos. Other bugs that stay away from this plant include Mexican bean beetles, squash bugs and tomato hornworms. 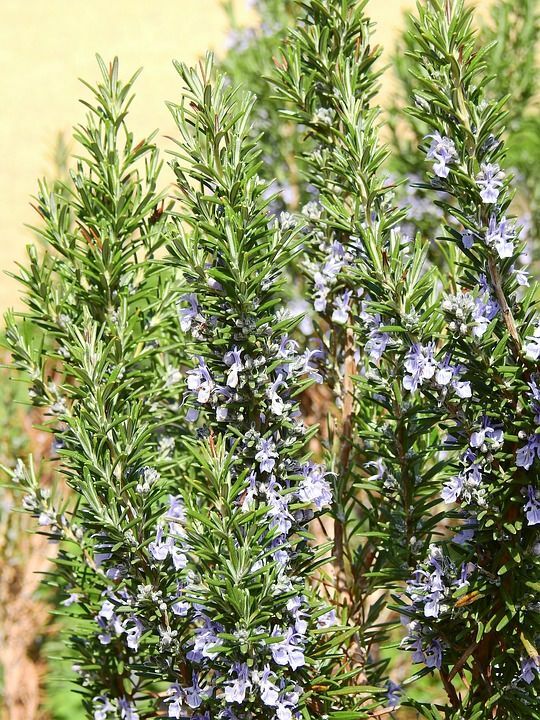 Perfect for growing in hotter climates, rosemary is recommended by the New York Botanical Garden for its mosquito-deterring properties. The scent of rosemary also keeps moths and flies away. Use this herb as a decorative border — and trim off a bit to season your dinner, too! 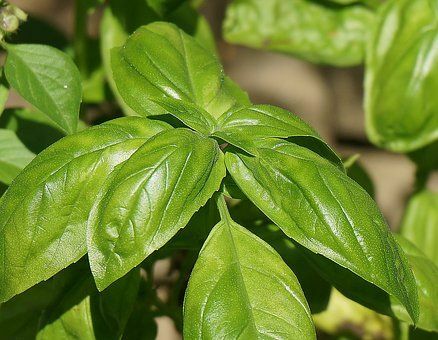 Basil is a popular herb used in many Italian dishes, but this strong-smelling herb pulls double duty as a mosquito repellant, too. You'll need to plant this one with plenty of water, drainage and sunlight. Plant this in containers near your sitting area or as a border for your garden. 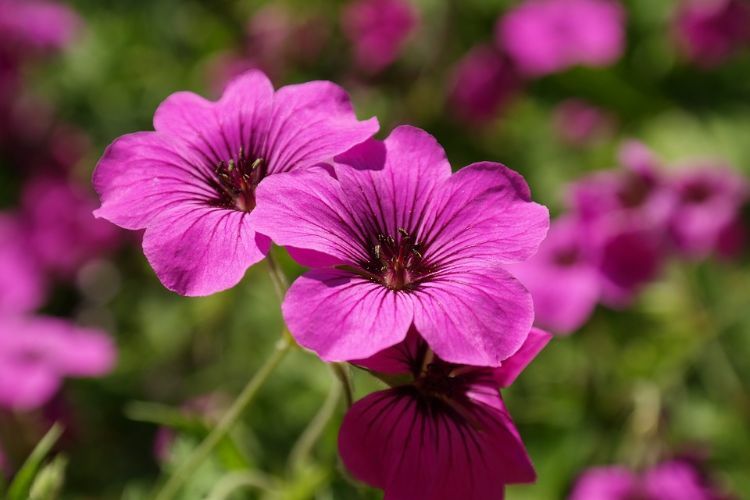 If you're planning to redo your garden this summer, add a few of these plants to make your homegrown oasis a haven from the pesky bugs. Don't forget to share these tips with your friends on Facebook.